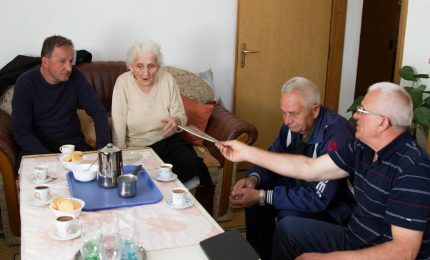 The Residential Energy Efficiency for Low Income Households (REELIH) project is about the transfer of a successful approach to improving lives through improving buildings, which Habitat for Humanity together with USAID began in 2009 in Macedonia. 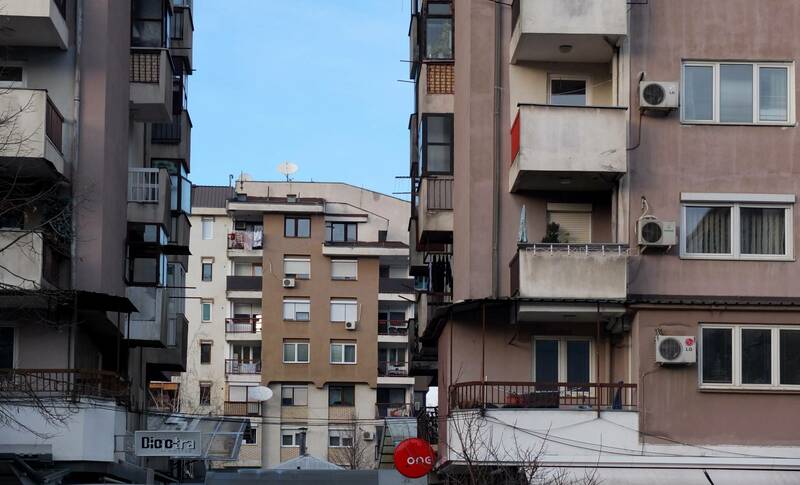 The project of USAID and Habitat for Humanity Macedonia targeted the energy efficiency in the low-income housing sector through a set of activities that help Macedonian households living in multi-apartment buildings reduce their vulnerability to energy prices escalation. Another important aspect of the project was a reduction of the greenhouse gasses and air pollution in the atmosphere, bearing in mind the environmental protection and climate change issues. According to the findings of this project, the energy consumption in Macedonia is high, unaffordable, inefficient and thus environmentally degrading. 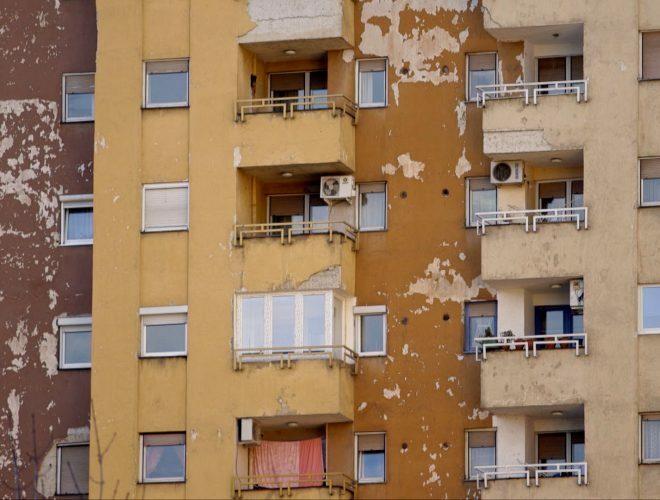 Based on the assessment of the greatest challenges in the Macedonian housing sector, such as the ownership, management and maintenance of collective housing and the patterns of energy use and costs we have come up with the project’s baseline. It takes into consideration the fact that the household energy consumption per unit of GDP in Macedonia is four times higher than the average in the European countries. The projects main objectives have been developed in order to address the specifics of the housing situation in Macedonia. Over the four years, the project helped families living in collective apartment buildings create more comfortable living spaces while reducing their household energy consumption and its related costs. Energy efficient upgrades were applied to 35 collective apartment buildings in seven municipalities, directly supporting more than 700 homeowners. The project also developed and tested a variety of financial models including lending to individual homeowners, specialized companies and microfinance institutions for particularly segmented groups. In working with each building it was also necessary to strengthen the capacities of the homeowner associations to manage and maintain their properties. When this project was started, the average household energy consumption per unit of GDP in Macedonia was 4 times higher than the average in developed European countries. The energy audits, performed by the project, confirmed that the renovated building’s annual energy consumption for heating may be reduced by as much as 40 percent. Those savings basically pay back investors within just a few years. While USAID and Habitat for Humanity Macedonia are proud of this achievement, we know that there are many more families who could benefit. 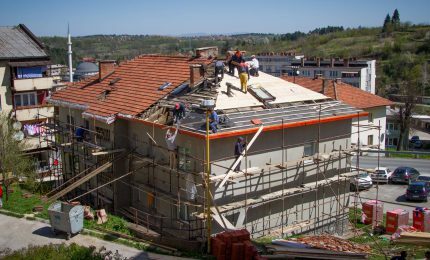 For this purpose, Habitat for Humanity Macedonia have explored a variety of alternative ways to fund energy efficient renovations in collective housing beyond the life of this project. In parallel to the project they created Residential Energy Efficiency Revolving Fund that will continue with operation, the partners concluded that the sustainable models will require a consistent policy framework and financing mechanisms, carefully coordinated by the government, international and local development agencies and socially motivated investors. Habitat for Humanity International started the first residential energy efficiency project with USAID in Macedonia in 2009. With the continued support of USAID, the approach was successfully transferred and has been adapted in Bosnia and Herzegovina and Armenia under the REELIH project. Furthermore, the continued success of the work in Bosnia and Herzegovina and Armenia is now inspiring further work in Macedonia. The United States Agency for International Development (USAID) is funding a second phase of the project, which began in 2017 and will run until 2019. 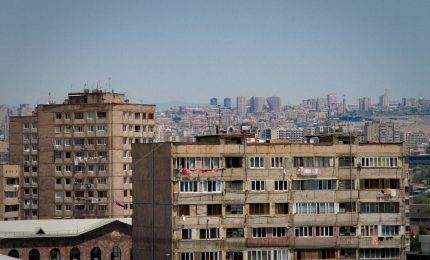 Habitat for Humanity currently shares knowledge about residential energy efficiency via three websites, one in English, one in Armenian and one in Bosnian. After the inclusion of Macedonia to the REELIH project we have now a forth website in Macedonian! These explain how the project works and take people through a step by step guide on how to make improvements in their homes and in common spaces and structures (roof, facades, stairwells) in multi-apartment buildings. Find out more on the Macedonian WARM HOMES website. Habitat Macedonia and the municipality of Centar in Skopje continued the successful cooperation even after first phase of the project when the new Mayor Andrej Zernovski confirmed that the municipality will maintain its financial support for new thermal insulation façade instalment to the existing collective apartment buildings, for the purpose of reducing the consumption of heating energy. 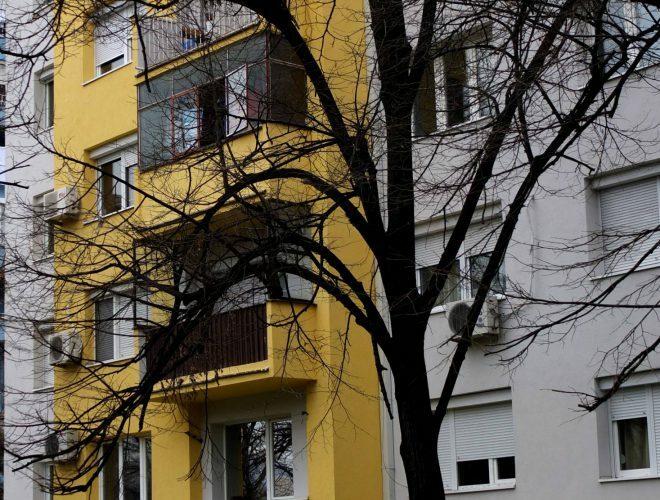 According to the already established model, the homeowners of the selected buildings will be offered non-profit loan by Habitat Macedonia aimed at replacement of external doors and windows, along with legal and logistical support necessary for reaching the agreement which is set e precondition for any intervention on the façade, by the Housing Law considered common space of the apartment building. For the purpose of verification of the cooperation Zoran Kostov, the Executive Director of Habitat Macedonia and Andrej Zernovski, the Mayor of the Municipality Centar signed new MoU. 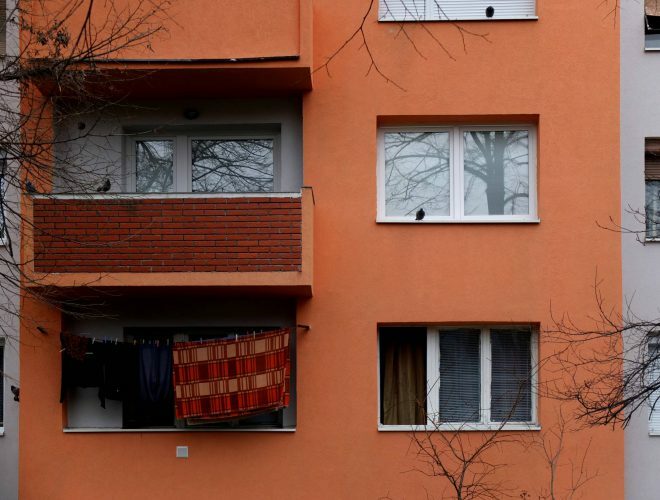 The homeowner associations of 32 apartment buildings responded to the call for financial support by the local government, agreeing to the criteria at least 70% of the apartments to replace the energy inefficient external doors and windows. In the second year, there were 15 apartment buildings renovated during the next phase, for which the municipality allocated 11 million MKD. It is estimated that the energy consumption and the respective energy bills for heating will decrease for about 30%.